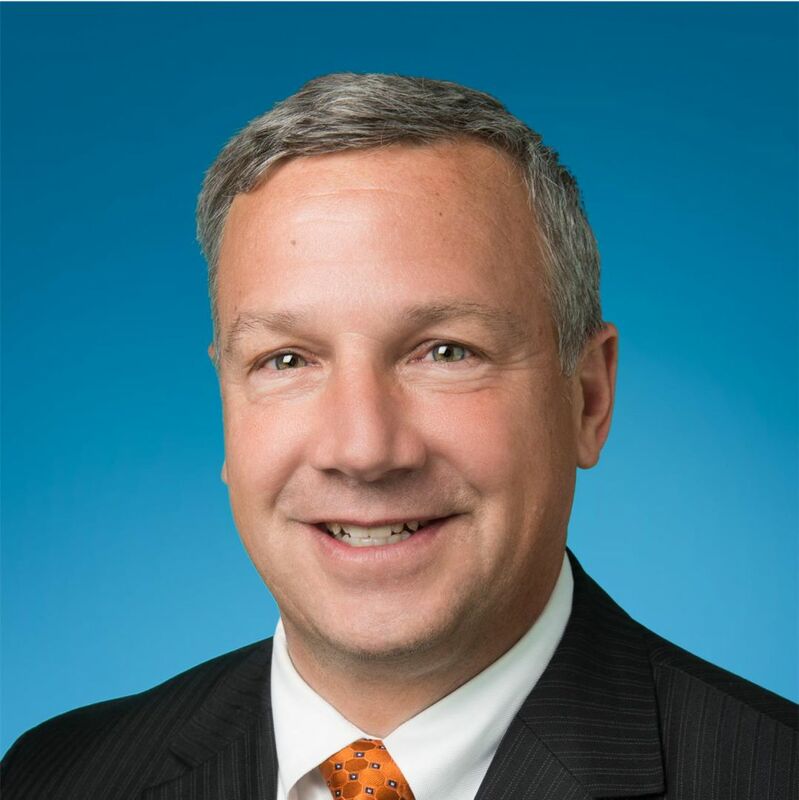 Dan Nichols, Senior Vice President, Commercial Lending, works with professionals, business owners and executives assisting them in identifying and achieving their financial goals. Throughout his thirty years of financial industry senior level management, Dan has found that truly listening and proactively communicating, results in an honest and rewarding partnership. These skills and qualities have allowed him to build successful relationships with clients representing companies of all sizes and diverse blend of industries. Dan’s expert advice extends from consulting on debt and capital structure and the importance of regular financial statement review to guidance on all aspects of managing a business. He is well-versed on those services offered throughout the bank that will assist clients in optimizing efficiency of daily business operations, and managing their personal wealth. Dan’s greatest satisfaction comes from coordinating team efforts to make the complex situations simple and manageable. Dan recounts helping a client make the move to Settlers bank. The transition required working collaboratively with the company’s management and financial teams, an array of attorneys and accountants, insurance professionals and participating banks. Dan executed flawlessly, all while he coordinated staff across bank departments to ensure a smooth onboarding, and solid customer support going forward. Dan is a Madison, Wisconsin native holding both a BBA and MBA with an emphasis in Finance Investment and Banking from the University of Wisconsin – Madison.